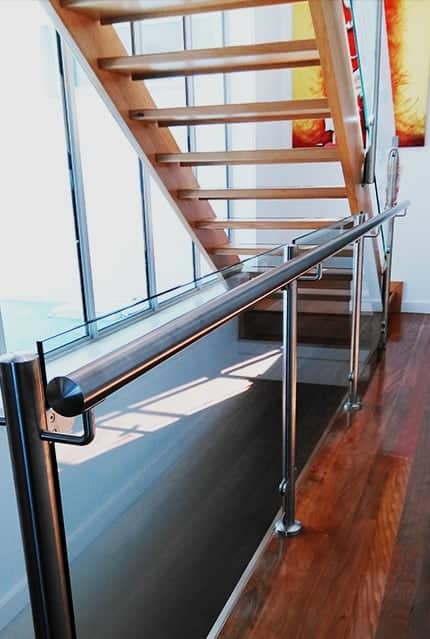 Handrails & Balustrades is a family business, drawing on our extensive industry expertise to supply and install custom designs that add beauty, value and safety to homes and businesses around Victoria. 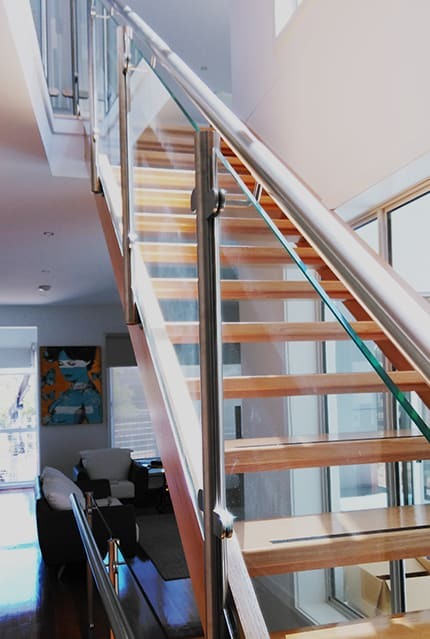 We specialise in modern nautical wire systems and glass balustrades for Diamond Creek homes and businesses with an open-plan architectural style. 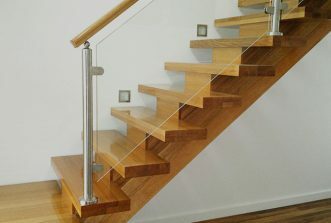 If that’s not your taste we also offer bespoke creations, tailored to your space. 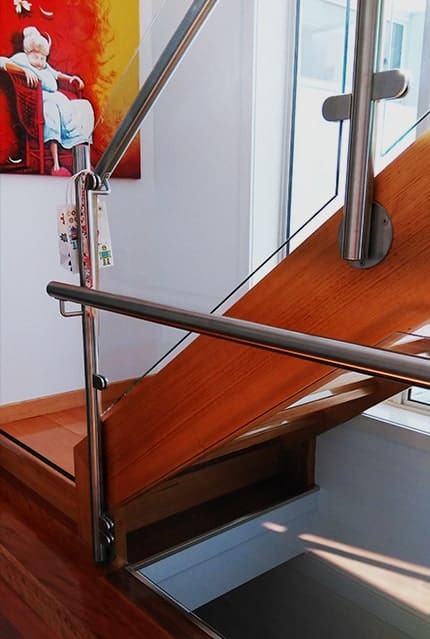 Browse through our gallery to see some of the specialised solutions we have made for our customers, from wrought iron balustrading to vertical steel posts and steel mesh balustrading. 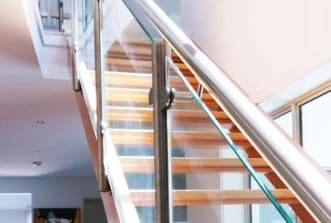 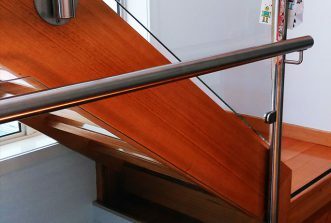 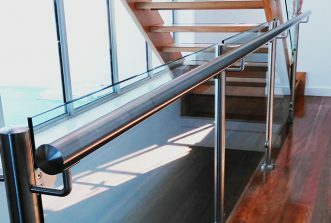 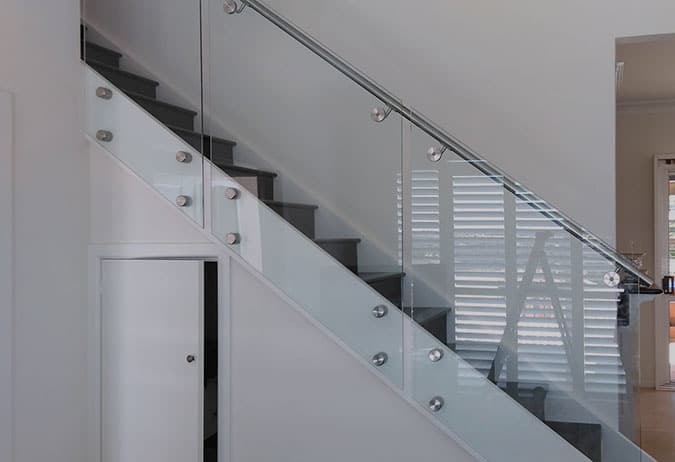 Our glass panel balustrades can come complemented by stainless steel, or timber handrails, and we also supply and install handrails and grab bars for homes and businesses wanting to improve disability access. 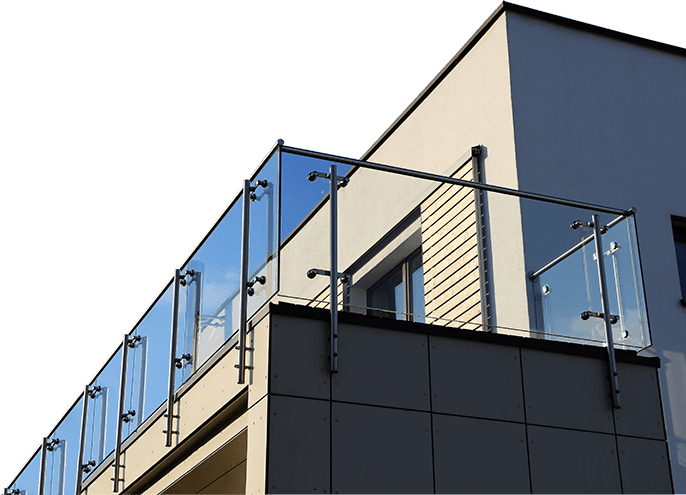 Toughened glass pool fencing is a practical and beautiful choice that allows you to enjoy uninterrupted views of and from your pool. 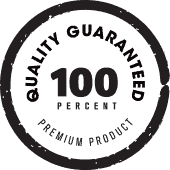 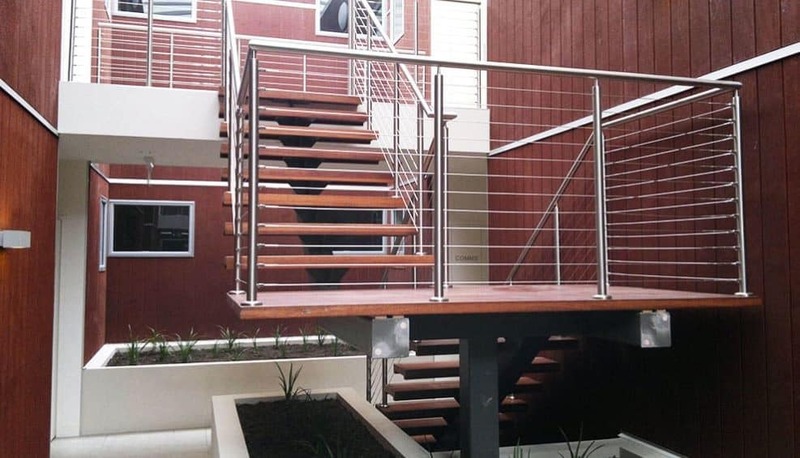 It’s long-lasting and complies with Australian safety regulations to give you a quality fencing solution at an affordable price. 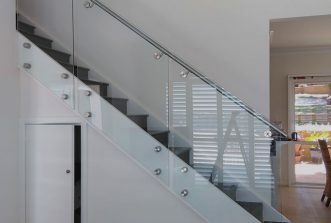 Our team can also provide glass panel screens and balustrades for outdoor stairs or balconies, with clear, frosted or tinted glass for a range of privacy options. 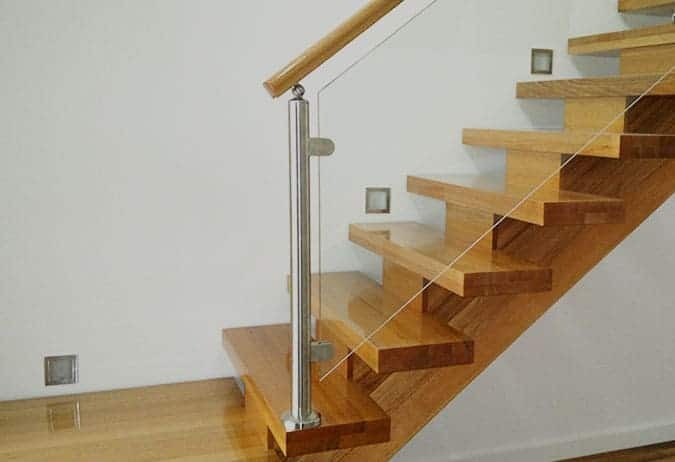 Looking for glass or marine wire balustrades, custom made, timber and stainless steel handrails in the Diamond Creek area ‘near me’? 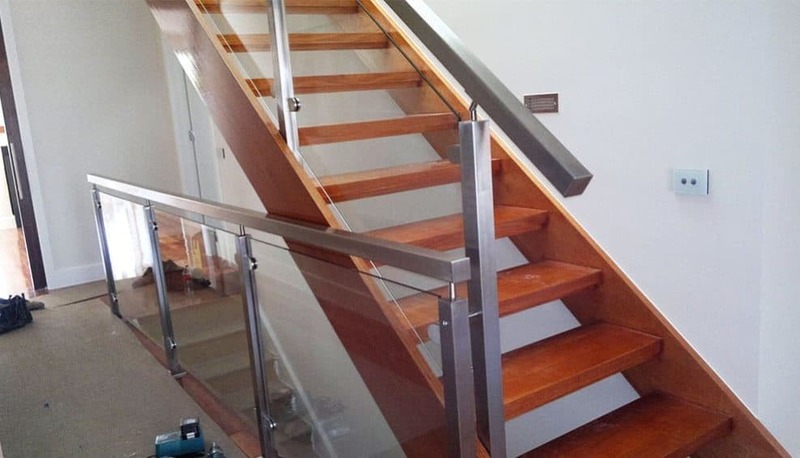 Call the Handrails & Balustrades team on 03 9458 3388 or call on 0408 350 468. 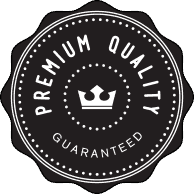 We would love to devise a custom solution for you.